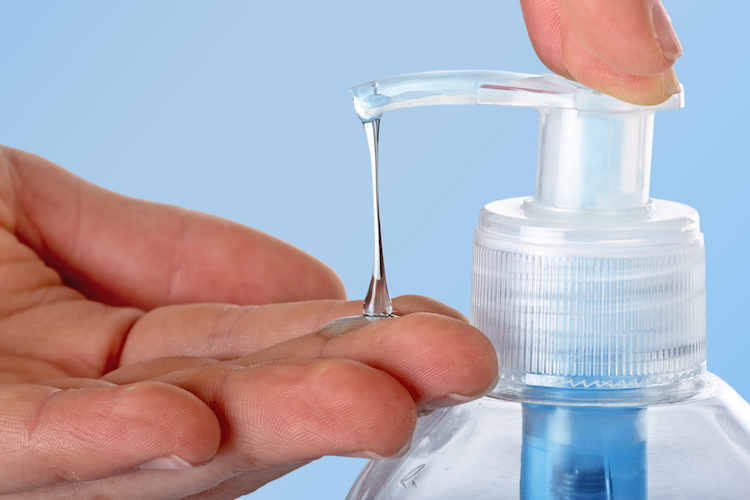 Exposure to a chemical commonly used in antimicrobial soaps can change the makeup of the gut microbiome (the collection of bacteria and other microbes that live harmoniously in your gut), according to an animal study. The US research also suggests exposure to the antibacterial agent, triclocarban, in pregnancy may cause imbalance of these microbes (gut dysbiosis) in newborns. Changes in the gut composition early in life have been linked to a number of conditions, including obesity, irritable bowel disease, colon cancer, asthma and even multiple sclerosis. The researchers from the University of Tennessee exposed female rats to triclocarban during pregnancy and while they nursed their pups after birth. Both faecal samples from the mothers and samples from the gut of the pups showed significant imbalance in their microbes (dysbiosis), with a substantially reduced number of bacterial species compared with control rats and pups who had not been exposed to triclocarban. The more diverse the microbial population the healthier the gut, so a reduced number of species is not good. Differences in the pup guts became noticeable 12 days after birth and by day 16, these pups had significantly different guts compared with the pups who did not have exposure to triclocarban. “Our research adds to the growing body of scientific literature suggesting unintended health consequences related to non-prescription antimicrobial use,” says lead investigator Rebekah Kennedy. The authors say their research has particular relevance to pregnant women who are more likely to use household antimicrobial products because of the dangers of infection during pregnancy. “The ability of triclocarban to drive microbial dysbiosis warrants future investigation to determine the clinical health outcomes resulting from non-prescription antimicrobial use during sensitive exposure windows,” the authors write. The study was presented this month at the annual meeting of the Endocrine Society in Boston. Kennedy RC, et al. ENDO16: Abstract Â here.